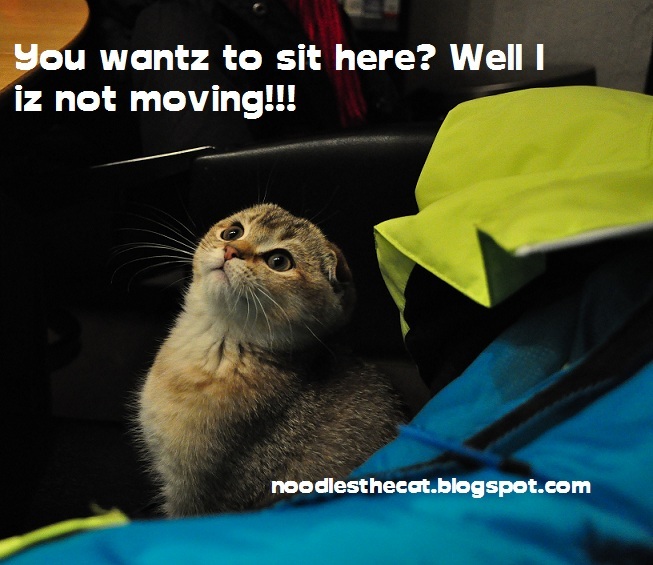 Why should I move for humanz??? 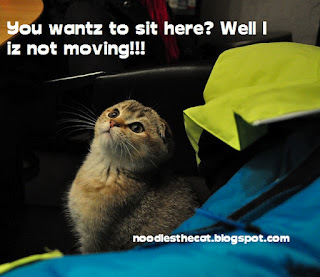 I was here first, so just sit somewhere else!! !